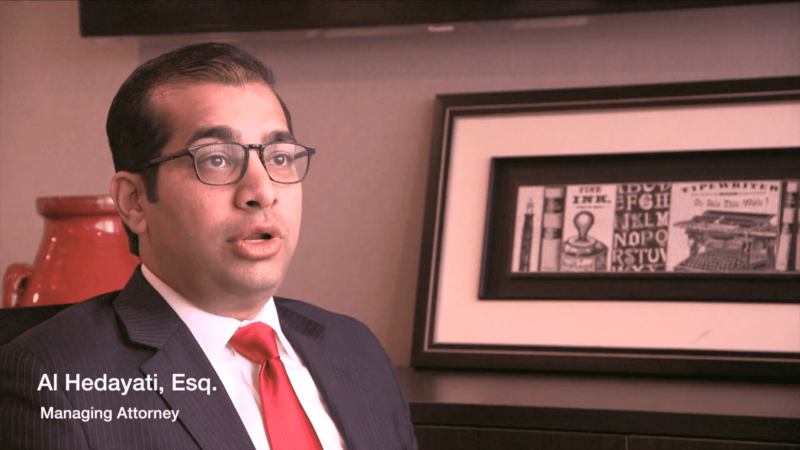 Long Island Divorce Lawyer | Hedayati Law Group P.C. Divorce and family law matters can be emotionally and financially draining, however, having a strong legal advocate on your side protecting your best interests can make a huge difference. The Long Island divorce attorneys at Hedayati Law Group P.C. take the time to listen to your need and always make your goals a priority. Are you wondering finances or how to get a low-cost divorce? We also offer better legal rates when compared to other New York firms, meaning that when you trust our team with your case, you benefit from dedicated counsel at a price you can afford. Contact our firm today or request your complimentary consultation with our dedicated Long Island divorce attorneys. We understand that your family concerns are extremely private and confidential. As you face this difficult time in your life, our divorces attorney in Long Island, NY deliver the understanding counsel and authoritative representation that you deserve. Hedayati Law Group P.C. is prepared to leverage our arsenal of courtroom-tested insights to your advantage. We encourage you to learn more about how our experience can resolve your case in order to minimize the stress and avoid delays, enabling you to quickly move forward to a strong future. We assist clients in Long Island and across all the five boroughs of New York City. Let us be your confidant when you have no one else to turn to. Call our offices today at (631) 880-6440 to schedule a free consultation with our attorneys.